Under the Virtual Financial Assets (VFA) Act coming into force in November, financial services practitioners looking to act as agents in the field, which includes cryptocurrencies like Bitcoin, had to undergo a short training course and sit for an exam, the first of which took place in September. 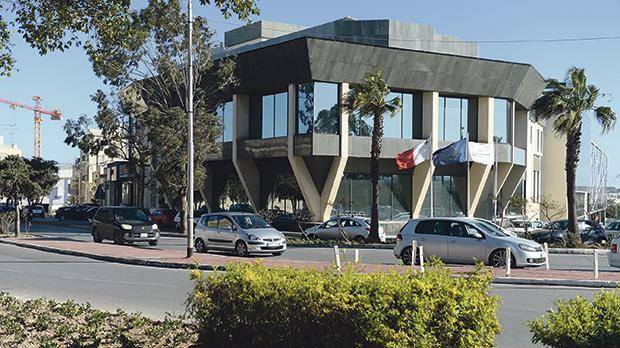 Sources said about 250 lawyers, accounts and auditors sat for the exam, set by the Malta Financial Services Authority and administered by the Institute of Financial Service Practitioners. The exam consisted of a series of multiple choice questions to be graded with a negative marking scheme. Once the exam papers were graded, it became clear the pass rate was extremely low, leading the authorities to scrap the negative marking scheme in a bid to increase the number of passes. Even after the changes, however, the pass rate was just 39 per cent. As licences for agents are limited to those who successfully completed the assessment, many practitioners are understood to be frustrated at the process, including the unannounced change in the marking scheme. The Institute of Financial Service Practitioners declined to comment. The VFA Act is one of three new laws forming part of the government’s ‘Blockchain Island’ strategy and which seek to regulate the blockchain and cryptocurrency sector. The availability of VFA agents is crucial as they are required by all companies issuing initial coin offerings, a means of raising capital by selling virtual assets to investors, and trading these assets on exchanges. The agents are generally required as liaison between the company and the MFSA. In early September, the financial services watchdog issued a consultation document saying it had “become evident that certain industry players are not sufficiently prepared to register as VFA agents” and that there was a “need to address an existing expectations gap, particularly in view of the inherent risks of this sector”. As a result, the MFSA proposed a more rigorous competence assessment – including the written exam – as well as increasing the capital requirements and regulatory fees and introducing a mandatory requirement for continuous professional education.